Stain removal also removed the colour from your carpet? 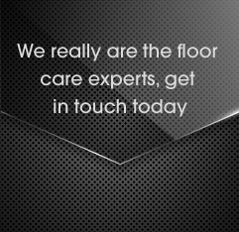 Then Silver Lining Floor Care can help! When a stain is removed it can also leave your carpet looking a bit ‘too clean’ i.e. the colour of the area of your carpet that was previously stained does not match the colour of the rest of the material. Because of the way some stain-removing agents act, it is impossible to predict precisely what will happen to the fibres when the stain is removed. If this happens to you, then don’t despair as a solution is always at hand. 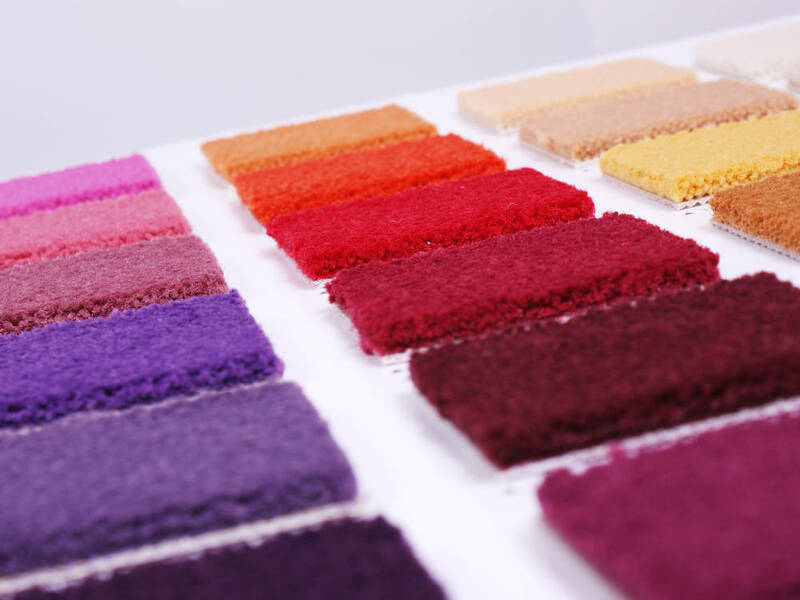 At Silver Lining Floor Care in London we can provide an effective solution by re-dying the effected carpet fibres so that they match the colour of the carpet. 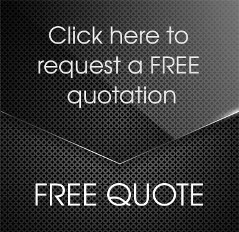 Even with best endeavours, accidents do happen, so maybe you have attempted to remove a stain yourself with poor results, or a previous carpet cleaning company did not provide as effective a solution as you’d hoped for. We can come to your colour correction rescue! All our operatives are fully trained in all aspects of colour restoration, so you can be sure that your carpets are in perfectly capable hands. 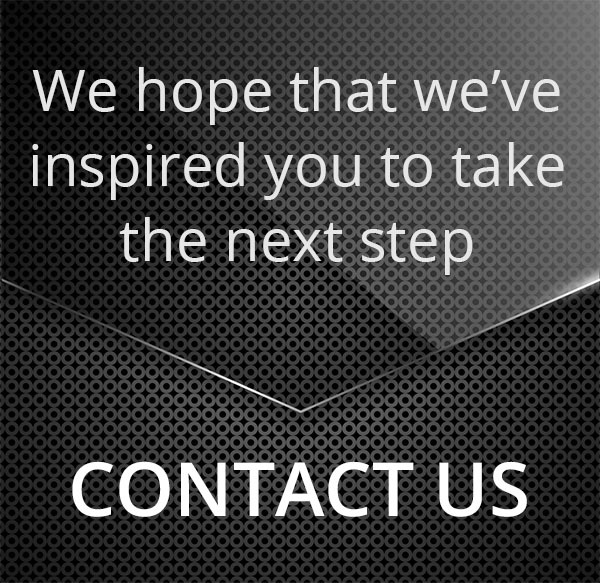 To contact Silver Lining Floor Care of London, please call 0208 166 5947, or email us at info@silverliningfloorcare.co.uk.